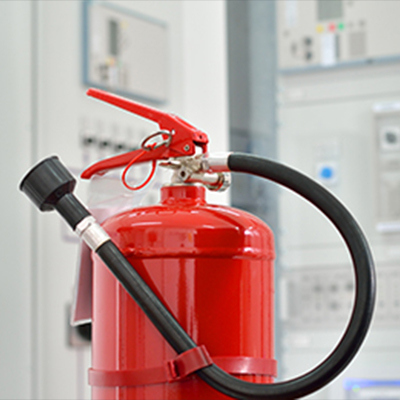 Here at Secure One we install and maintain commercial fire alarm systems for businesses of all sizes and are BAFE Approved. Our complete service from the initial survey, through to tailored design, professional installation, and ongoing maintenance, will ensure your business is covered and the health and safety of your employees is addressed. 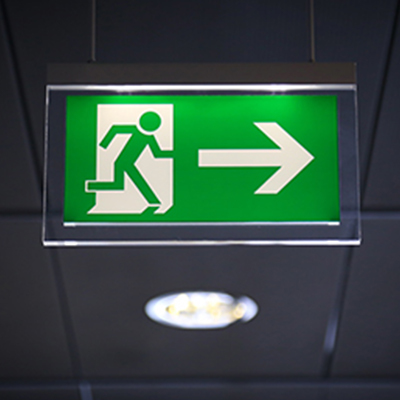 Be prepared in case a fire does break out in your organisation. Fire extinguishers are a mandatory part of fire safety. They can reduce the risk of a small fire turning into a devastating one. and ensure Fire Exits are clearly visible. 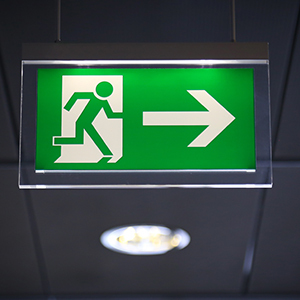 Be prepared in case a fire does break out in your organisation, Our fire alarm specialists will advise you on the type of fire system you need for your business. Fire extinguishers are a mandatory part of fire safety. 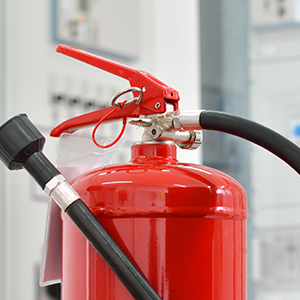 All our fire extinguishers are manufactured in the UK & meet the relevant safety standards. 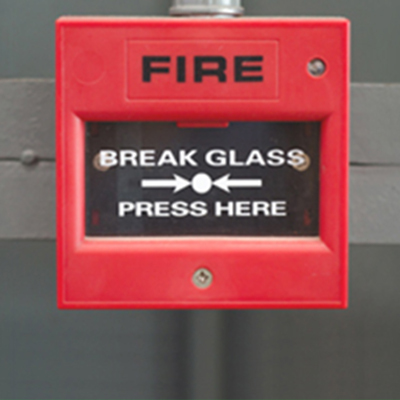 Be ready if a fire breaks out and ensure Fire Exits are clearly visible.